How to delete a profile from PocketGuard? How to reset my password or change PIN? How to change the email or other personal info associated with my profile? How to share the access to PocketGuard profile with another person? To reset your password and reset PIN you need to open Settings, scroll down and tap security. Tap "Change PIN" > enter a new one > confirm the new PIN and that's all. Tap "Reset password" and we will send you an email with the instructions you need to proceed. You can also do the same from the sign-in screen by tapping "Forgot password?". Find the email (it may be redirected into the spam folder) and tap "Reset password" button. Note that the link is valid for 24 hours and will only work once. If you requested to reset your password multiple times, please use the latest link. Enter the new password and confirm it. That's all, you have a new password associated with this profile! 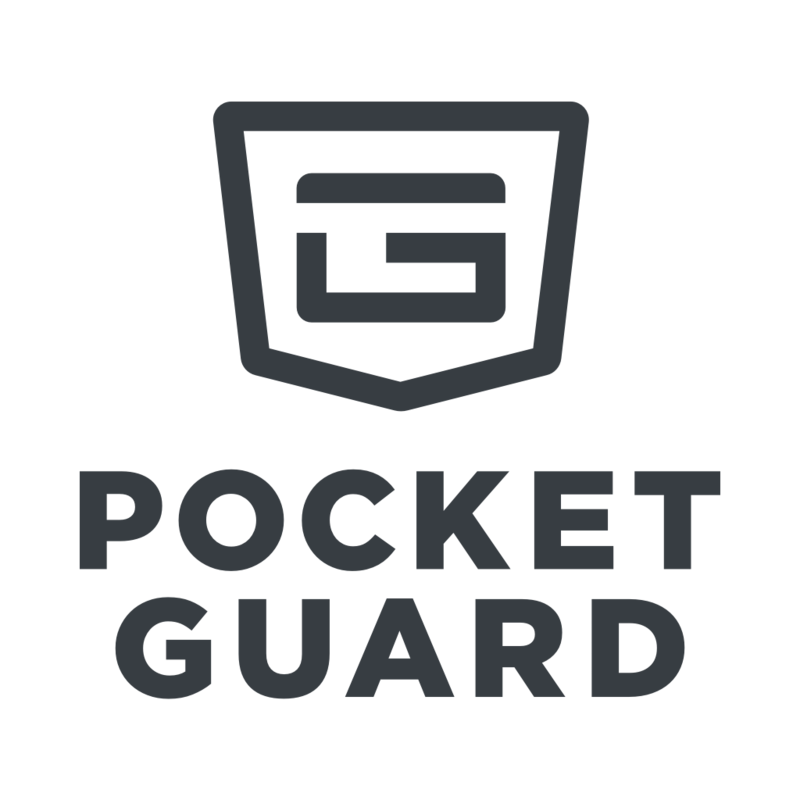 If you have any issues or questions, please contact us at support@pocketguard.com. How to delete or hide an account?